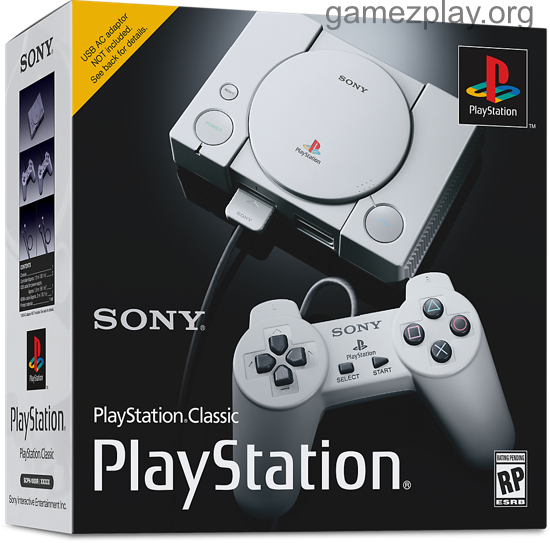 The console comes pre-loaded with 20 classic games, including Final Fantasy VII, Jumping Flash, R4 Ridge Racer Type 4, Tekken 3 and Wild Arms. 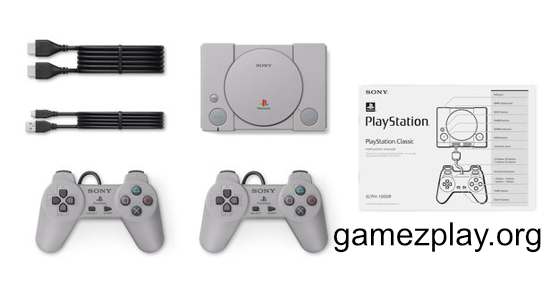 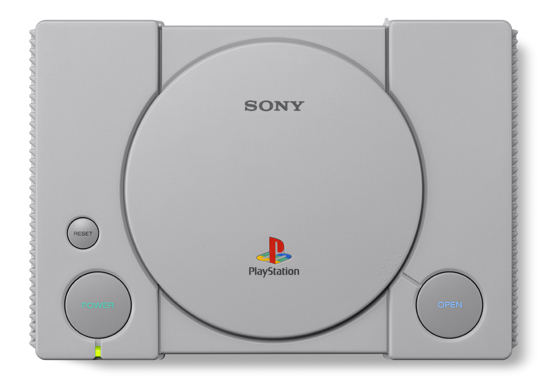 The mini console is 45 per cent smaller than the original PlayStation Classic, but still holds on to the original’s look and feel, and even has similar packaging. 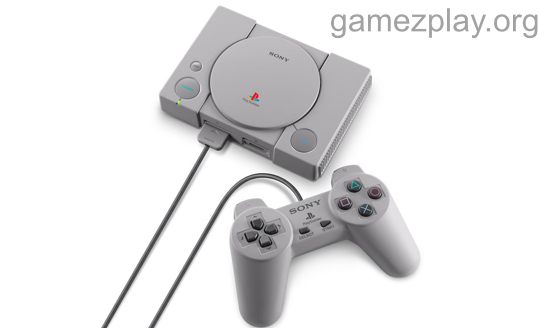 The price in the UK will be £89.99. 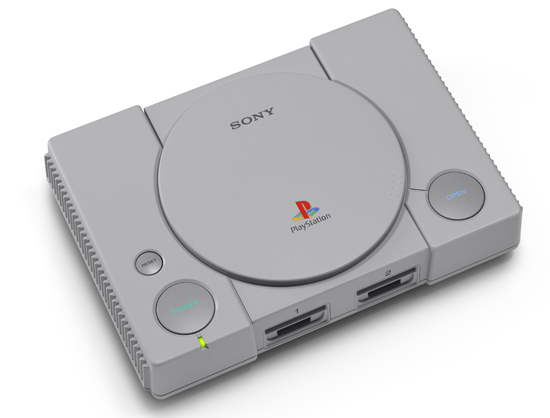 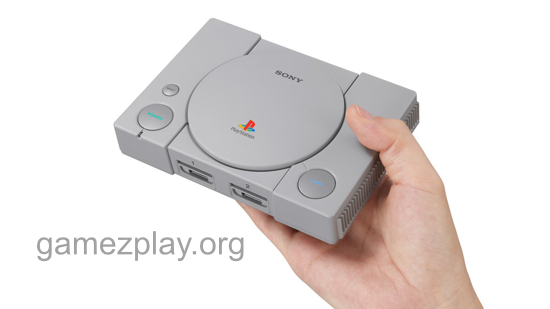 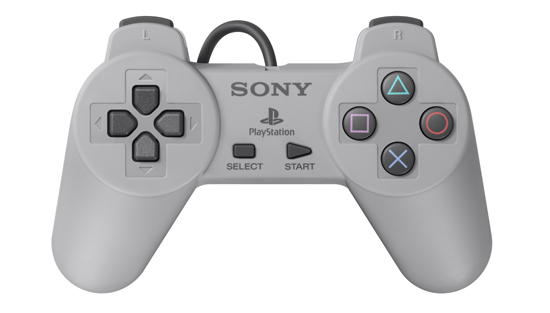 The PlayStation Classic mini will be available from 3 December 2018.